Nithya Venkat enjoys writing about people who have made a difference in this world and carved out a special place with their eminent work. Albert Einstein was a famous physicist well-known for his theory of relativity. He is considered to be the Father of Modern Physics. Albert Einstein was born on March 14th, 1879 in Ulm, Wurttemberg, Germany. His father was Hermann Einstein, an engineer, and salesman. His mother was Pauline Koch. They were of Jewish descent. He had a sister named Maja. When Einstein turned one, his parents moved to Munich where Hermann Einstein and his uncle formed a company that made electrical equipment based on direct current. When he was a child, Einstein would talk with slow deliberation and contemplation. He had a habit of repeating sentences to himself in soft tones till about the age of seven. He used to build houses of cards with great patience and concentration. Mathematics and Latin were subjects he excelled at because he was impressed with the logic involved in those subjects. 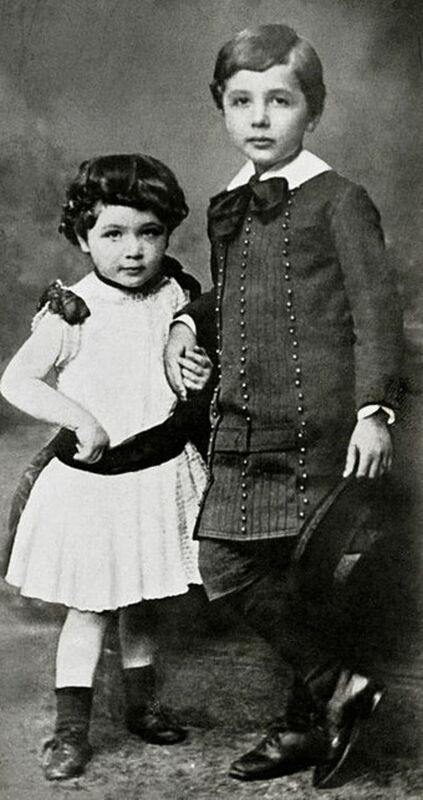 When Einstein was a small boy, his father showed him a compass. The compass set his brain thinking. Perhaps it was this moment that steered Einstein towards the field of science. Einstein was in awe of the magnetic compass. He believed that the swing of the needle to the North was the result of an invisible force that worked on the needle. Albert Einstein attended the Luitpold Gymnasium University in Munich. The rigid rules and regulations of the school suffocated Einstein, and he soon started to hate his schooling experience. At school teachers thought that he was handicapped because he was not able to speak fluently at the age of nine. At the age of twelve during the beginning of his school year, Einstein came across a book on Euclidean Plane of Geometry. The assertions and the examples given in this book impressed him greatly. He mastered Calculus when he was sixteen years old. He started playing the violin when he was six years old and from then on the violin became an important part of his life. Albert appears as a calm, dreamy, slow, but self-assured and determined child. When Einstein was sixteen years old, his teacher expelled him stating that he was a bad influence on his classmates. Later Einstein was not able to make the entrance exam at the Federal Institute of Technology. 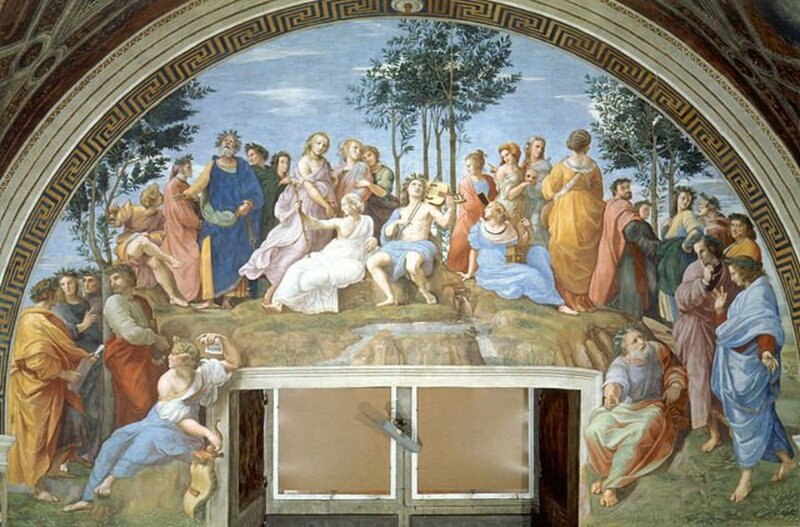 He then enrolled at the Cantonal School in Aarau in Switzerland and obtained a diploma. After this, he was automatically admitted into the Swiss FIT. He graduated from FIT in 1900 but was unable to get the assistantship at the university because of one of his professors was against the idea. In 1902 he joined the patent office in Bern, Switzerland. During this time he devised and experimented with new methods in physics that were never used before. He married Mileva Maric who was his former classmate in Zurich. They had a daughter Lieserl and two sons, Hans Albert and Eduard. At the age of twenty-six, Einstein obtained his doctoral degree and wrote his first scientific paper. From 1902 up till 1904, Einstein worked on the foundation of thermodynamics and statistical mechanics. This work was the basis of his scientific papers on Brownian Motion published in 1905. 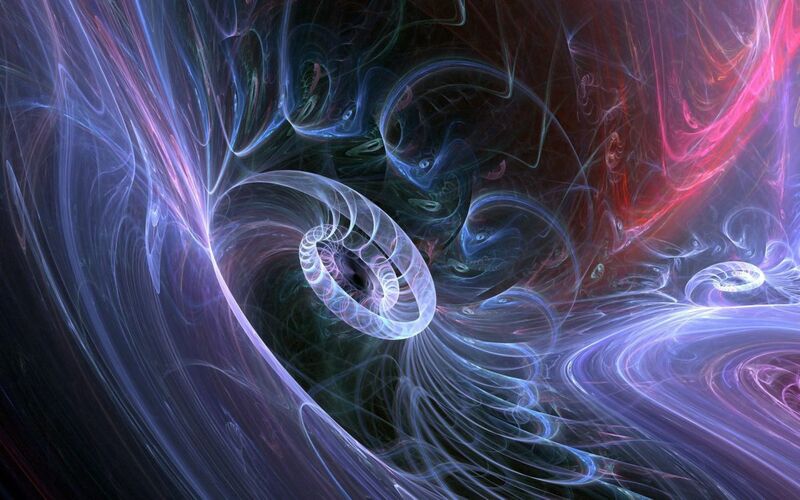 Also in the year 1905 Einstein’s came up with the idea that in certain conditions light exhibited behaviors that indicated that light is made up of particles of energy. His research on this idea resulted in the equation for the photoelectric effect. Einstein won the Nobel Prize in Physics on November 9th, 1922 for his contribution to theoretical Physics with a focus on his discovery of the law of the photoelectric effect. The Theory of Relativity is another scientific paper that was the result of a question that had occurred to him when he was sixteen. His research to find the answer to this question led Einstein to his theory of relativity. 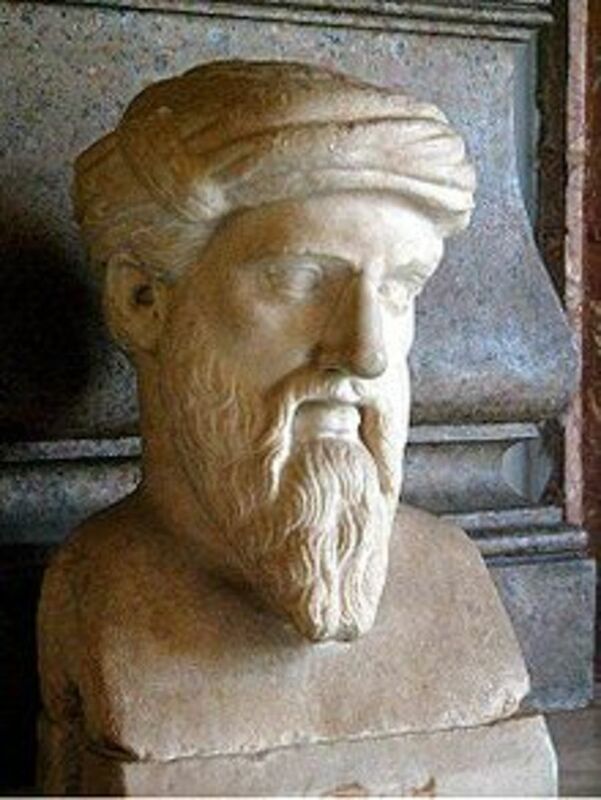 He was also able to prove his prediction that energy e and mass m are related through the equation e = mc squared. 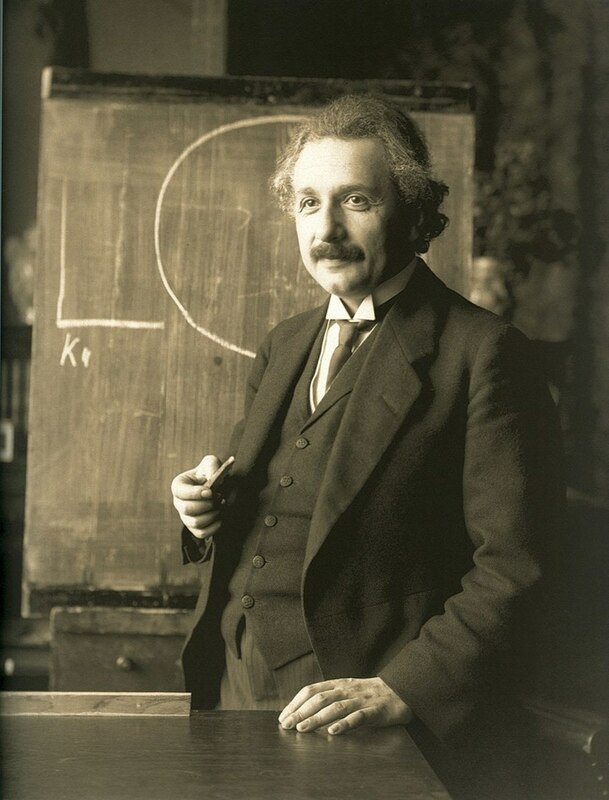 Einstein did not win the Nobel Prize for his well-known work on the theory of relativity; instead, he won the Nobel prize for his “Services to Theoretical Physics" and especially for his discovery of the "Law of the Photoelectric Effect." 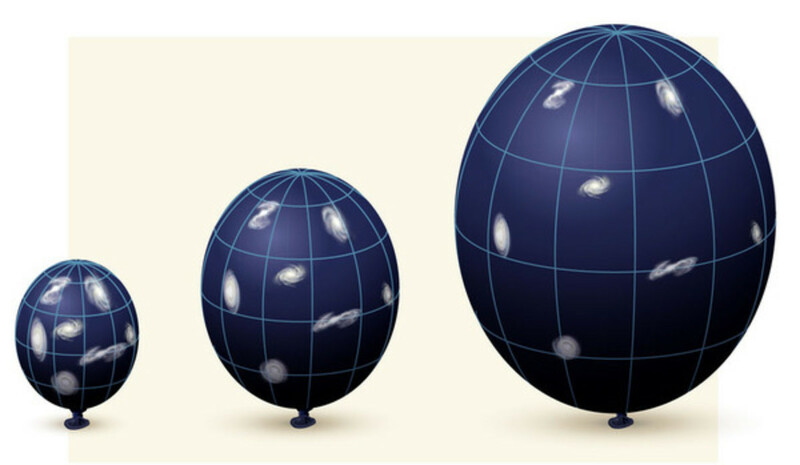 The scientific papers published by Albert Einstein drew the attention of top universities. In 1909 he was asked to join the University of Zurich as an associate professor. He was then appointed as a full-time professor at the German University of Prague in Czechoslovakia. Within a year Einstein became a professor at FIT. In 1913 the famous scientists Max Planck and Walter Nernst met Einstein and requested him to join the University of Berlin in Germany and also offered him a full membership in the Prussian Academy of Science. 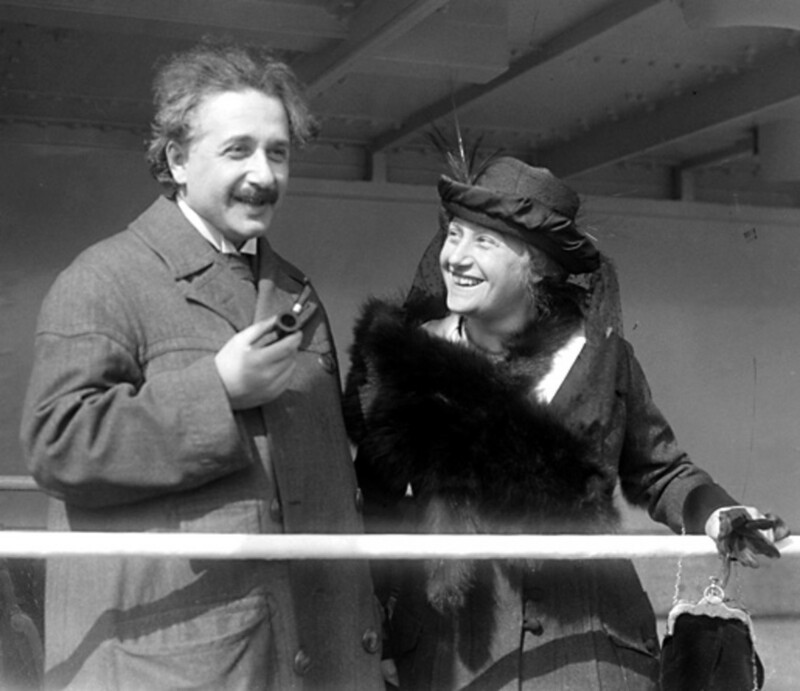 Einstein accepted their offer in 1914.When he left for Germany, his wife chose to stay back with her two sons. Einstein fell ill in 1917 and did not fully recover till the year 1920. Throughout this period his cousin Elsa Loewenthal looked after him and nursed him back to health. He fell in love with his cousin and married her on June 2nd, 1919. 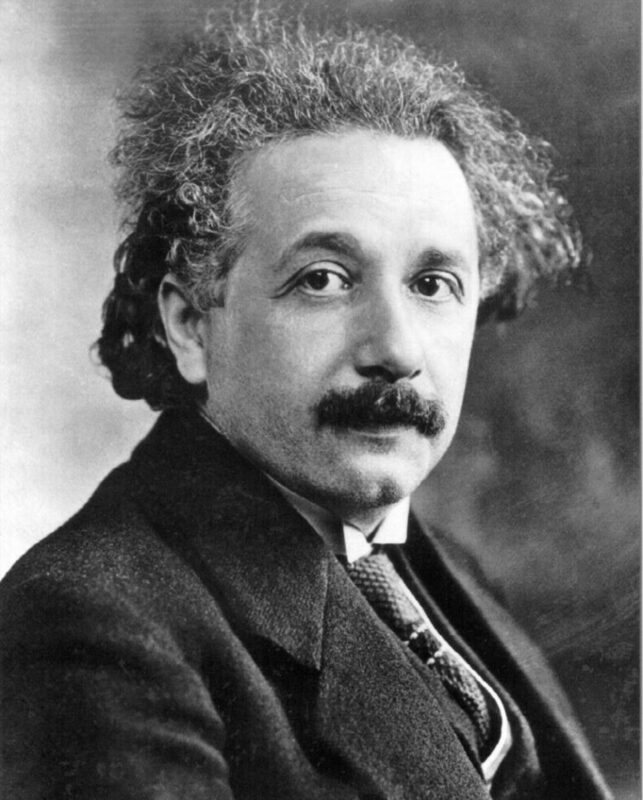 In 1920 Einstein was honored with a lifelong honorary visiting professorship at the University of Leiden in Holland. During this time he campaigned for the cause of Zionism. Einstein faced a lot of opposition from well-known Nobel Prize winning physicists Philipp Lenard and Johannes Stark. The attacks continued till Einstein resigned from the Prussian Academy of Science in 1933. After the Nazis had taken over Germany, Einstein immigrated to the US. Einstein had visited California Institue of Technology many times, and on his last visit, he was offered a position at the Institute for Advanced Studies in Princeton Massachusetts. Albert Einstein moved to Princeton Township in 1933 and lived there until his death in 1955. He worked at the Institute for Advanced Study at the University of Princeton. Though Einstein was not a member of the faculty, he led a University seminar on the mathematics of relativity and often helped students with Math problems. Einstein loved solitude and was not comfortable with socializing and giving speeches in front of people. He was absent-minded and often forgot the names of his peers. This aspect of Einstein did not upset his peers; they were even amused and attributed these traits of Einstein to his concentration of finding solutions to problems. Albert Einstein loved to play the violin. He took time off from his busy schedule to practice the violin. Throughout his life, the violin remained his faithful companion. He was a fan of Bach and Mozart. Einstein was greatly saddened because his equation E = mc squared was used to construct a bomb that destroyed Hiroshima, Japan in 1945. A table, a chair, a bowl of fruit and a violin, what else does a man need to make him happy? At the age of seventy-six, Albert Einstein refused heart surgery. He felt that he had done his share in the world and wanted to pass on. In Einstein's words - "I want to go when I want. It is tasteless to prolong life artificially. I have done my share, and it is time to go. I will do it elegantly." On April 18, 1955, Einstein died at the Princeton Hospital. Shortly after his death, a pathologist removed Einstein's brain without the permission of his family and stored it in formaldehyde. Small sections of his brain were removed for analysis, and his eyes were given to his ophthalmologist. After a detailed study of Einstein’s brain, it was found that the inferior parietal lobe (the portion of the brain that is responsible for mathematical reasoning) was wider than the usual size. 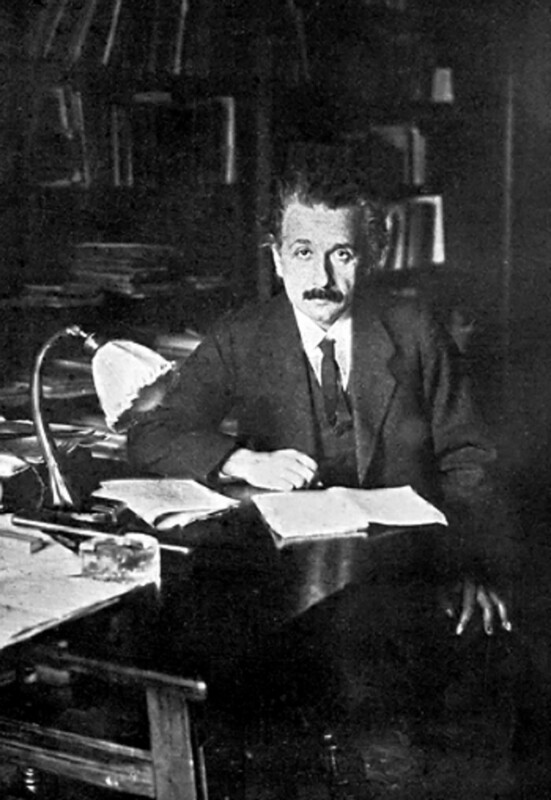 It was also concluded that the unique structure of the Sylvian fissure in the Einstein's brain might have been responsible for his genius trait. 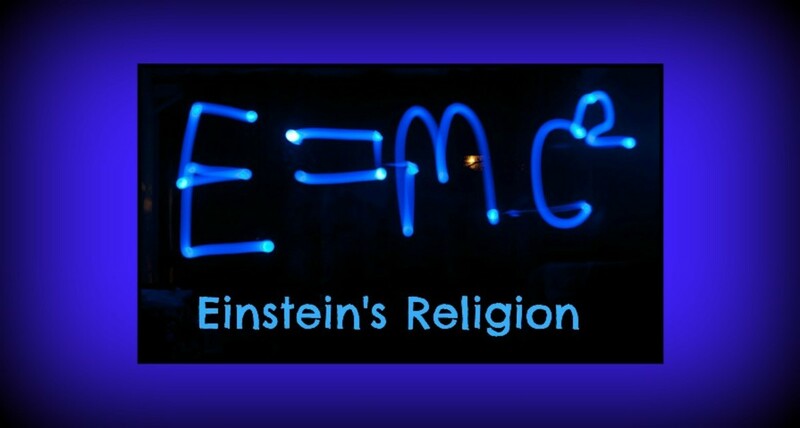 What Was Einstein’s Religion? : Deist? Pantheist? Humanist? Atheist? Matthews Mbale yes he is an extraordinary man and he lives on among us through his work and discoveries. Louise Powles thank you for taking the time to read and comment. That was really interesting reading your article on Einstein. He was certainly a fascinating man. This is a wonderful tribute to a genius I have long admired. I've read that he didn't speak for quite a while when he was very young. When asked why later, he replied, "I had nothing to say." What a remarkable childhood he had. And to think his teachers thought him handicapped and slow. I never realized that his theory of relativity was born from a question he had at sixteen. It was interesting to learn more about who he was, and his love for music -- especially Bach. Music benefits the thinking processes -- among other things. When faced with a problematic equation, Einstein would figure out the solution by improvising on is violin. An astonishing mind. Paula thank you for taking the time to read and comment. Albert Einstein is definitely a popular and much researched iconic figure. Nitha.....Wonderful & fascinating brief review of the life of a genius. Albert is certainly a popular and much-researched historical figure. Learning of his achievements, inventions,as well as some of his personal life is always interesting. Alicia C thank you, Einstein is a genius and his discoveries have added greatly to propelling physics to the forefront of engineering. MSDora thank you and yes his life was definitely well lived. Einstein does look classic in the childhood photo. His was a life well lived. I'd like to be that sure that I have completed what I was put on the earth to do. Classic pose in his childhood photo. Thanks for a well done biography. That was fantastic! I love Einstein physics and such and didn't know about his life, so this was fascinating! Thank you for this interesting and informative biography, Vellur. Einstein's discoveries were fascinating. I enjoyed learning about his life very much. always exploring thank you and yes he was a truly a genius. Thank you for taking the time to read and comment. Jodah thank you, he was a genius. Thank you for your visit and comments. ChitrangadaSharan thank you for taking the time to read and comment. FlourishAnyway, did not write much about his personal life. billybuc yes he was a genius. Am happy you got to know more about Einstein through this article. He was so smart I feel inferior just reading about him. LOL Interesting facts, many of which I did not know. Loved this! 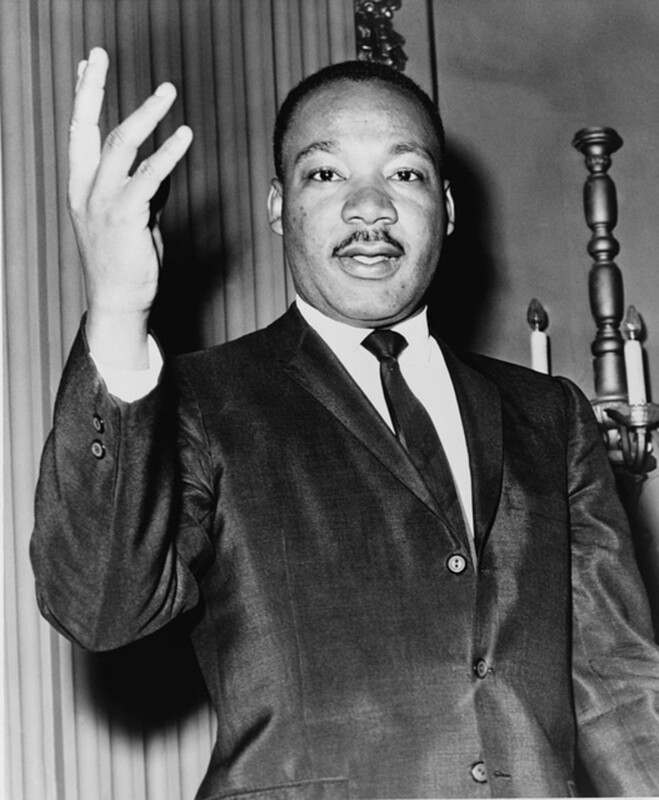 He was an interesting person and I like that he did not try to artificially prolong his life. I also nderstand he didn't treat his first wife very well and the falling in love with a cousin is a bit icky. Well done article. Great informative article about Albert Einstein! We all know about his great contributions to mankind but you have shared some very important aspects about him. Thanks for sharing this well researched hub! Hi Vellur (Nithya), this was a wonderful insight into the life of Albert Einstein, one of the greatest minds of our time. Thanks for sharing.